TURNALL Holdings reported its biggest half-year profit since dollarisation in the first half of 2018, driven by strong volume growth and an unlikely upswing in construction activity in the country. The company reported $1.4 million net profit, from a $295,000 loss in the same period of 2017, as sales and production volumes jumped 63% and 79%, respectively. Turnover was up 77% to $13.5 million, from $7.7 million in 2017. Turnall’s sales reached their highest half-year level since 2013. The company, long weighed own by borrowings and punitive interest charges, restructured its debt in the first half of the year, reducing finance costs from $555,000 to $371,000 in the process. Its net current liability position improved to $5.8 million from $11.8 million at the end of 2017, while operating profit now covers interest payments nearly 7 times, from 0.45 times in June last year. Management says Turnall’s uptake of local fibre from the SMM Mines in Zvishavane and Mashava has risen to 50%, from 10% previously, reducing its foreign currency burden. SMM shut down over a decade ago, but Government has been trying to reopen the mines, starting with the treatment of dumps and dewatering of flooded shafts. Turnall has previously said the collapse of SMM had forced it to spend over $8 million a year on the import of fibre to make products such as piping. 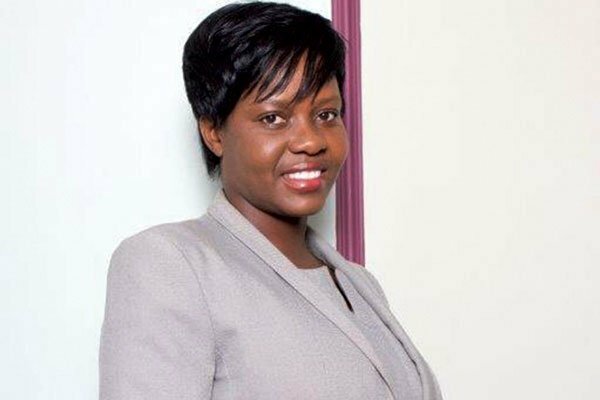 Managing director Roseline Chisveto told analysts this week that inflation worries, fueled by currency instability, were driving construction. “The customer’s appetite to spend particularly on construction materials increased as a way of locking value,”she said. Demand was firm in the first 3 months of the year, a traditionally quiet period for construction, before tapering off in April and May, Chisveto added. June had, however, recorded unprecedented sales. Asbestos concrete (AC) roofing products, which contributed 78% of turnover, saw a 53% increase in production volumes over the corresponding period to 11 829 tonnes, while concrete products volumes were 13 449 tonnes, an increase of 110%.